Located at Hood River Valley High School, this convenient, cozy little center offers medical and behavioral health care services to all students living within the Hood River County School District. It's open and operates during the school district's calendar year. 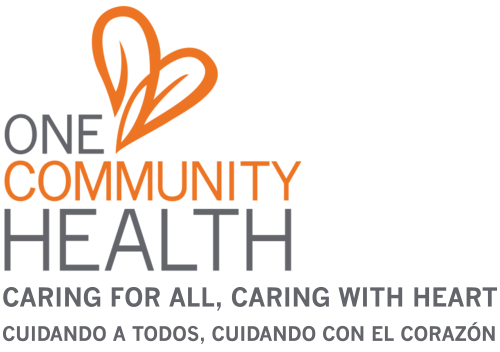 Here, kids and teenagers have access to a small, personable team of One Community Health providers and support staff. It's a joy for us to serve our local youth, as we know that healthy children and teens learn better. They also make smarter lifestyle choices that further improve their odds of experiencing happiness and success. 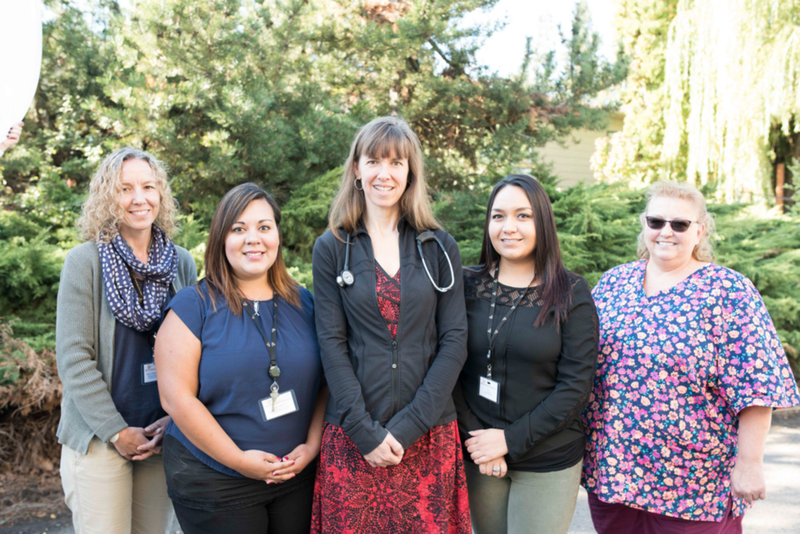 Just like at our other locations throughout the Columbia River Gorge, children and teenagers will be treated like family at the School-Based Health Center. They are and will remain at the center of our team-based approach to health and wellness. As these youth move into adulthood, they can remain part of our health care family at our main locations in Hood River and/or The Dalles. PARENTAL NOTIFICATION – Hood River Valley High School Health Center Satisfaction Survey: Students between the ages of 12 and 19 who visit the school based health center (SBHC) may be asked to complete an anonymous survey after their visit. The survey asks about the student’s satisfaction and experience at the School-Based Health Center (SBHC), as well as some general questions about their physical and mental health status. Students can refuse to take the survey and this will not affect their ability to get care at this SBHC. To see a copy of the survey, please go to the “SBHC Data Requirements” link on http://healthoregon.org/sbhc. If you have questions about the survey, please email the SBHC State Program Office at sbhc.program@state.or.us.